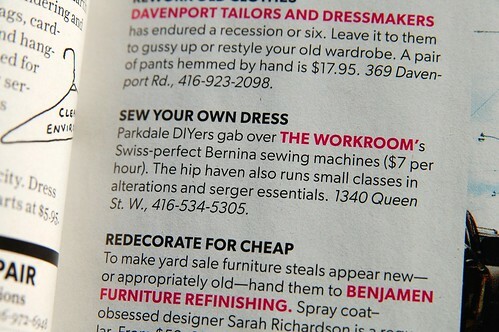 What a sweet surprise to hear that the workroom was mentioned in Toronto Life‘s Best of the City issue! Congratulations. 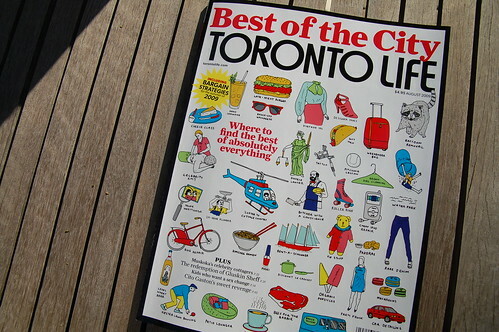 As a Toronto retail business, this is like getting into D&AD. Proud of you lady.